You are the veritable sushi master! 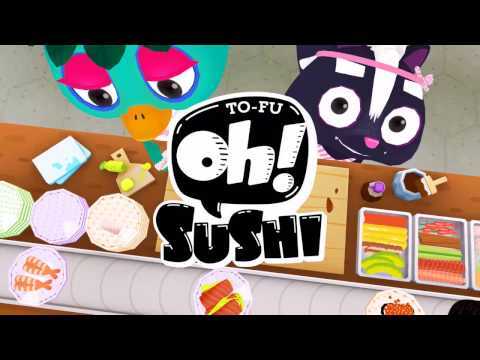 Prepare your own fun sushi with “Daizu” the skunk!This app is designed to allow children to be creative by decorating their original sushi. Serve your delicious, mysterious or impossible sushi to the people of “Tofu Island”! How about c... see more You are the veritable sushi master! Prepare your own fun sushi with “Daizu” the skunk!